Brilliant Detroit is transforming neighborhoods into kid success neighborhoods right here in the heart of Detroit. In neighborhoods around the city there are houses with bright orange doors. No this is not a new design trend but rather a sign that Brilliant Detroit has moved in. 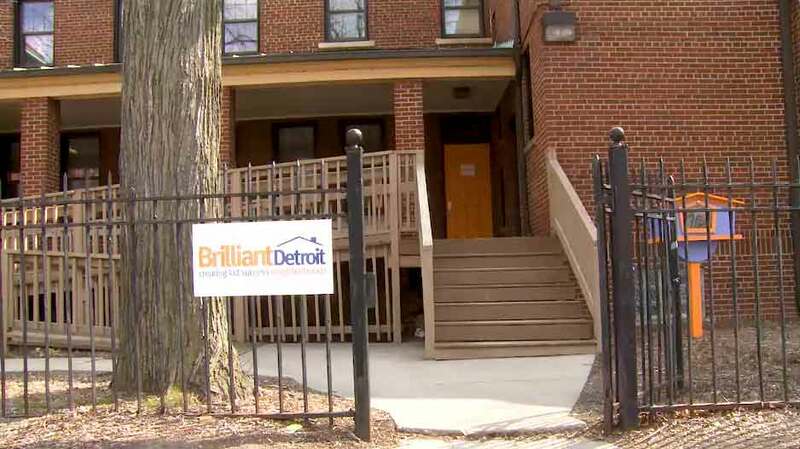 Cindy: Brilliant Detroit is an organization that is dedicated to kids success neighborhoods. We use underused housing stock and in those homes they serve sort of as a hub where we provide programming so that kids are ready for school and families are healthy and stable. 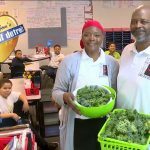 Serving over 2000 individuals, Brilliant Detroit has grown to four locations including Cody Rouge where Safiya Jackson began. Safiya: It was full of activities for not just my children but myself and it was fun. I felt at home. Mitch: And it was just another house in the neighborhood you didn’t even know it was there? Safiya: I didn’t I saw the house before with this orange door. 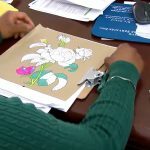 Now widely recognized, each location of Brilliant Detroit host’s free activities and workshops that focus on learning, health and family support. Safiya: Finding Brilliant Detroit was great because now I know that I can take my kids somewhere that they can learn something they can have fun. Cindy: The neighbors are informing it they’re owning it that’s what happened here she came as a participant, became a volunteer and now she is working with us. With plans to grow into eight locations by the end of the year, Cindy Eggleton sees the possibilities. Cindy: So we envision in a dream that every kid in a neighborhood is going to be ready for school they are going to be reading at grade level and that’s how you change the world.